Outlaw Audio Ultra-X13 subwoofer measurements can be found by clicking this link. The Outlaw Audio Ultra-X13 is more significant than its generic black enclosure might suggest. It’s the first subwoofer created under a new program in which original design manufacturer (ODM) Claridy Audio builds THX-certified speakers and subwoofers for brands that lack the resources to get a THX license and pay for the product testing. 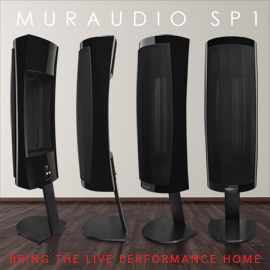 This could produce a mini-resurgence in new THX-certified speakers and subs, of which few have been introduced in the last decade or so. I think that’s great -- from what I know of the THX Ultra spec, it seems to force manufacturers into safe, sane designs that work well in all sorts of rooms. All of Outlaw’s products have been designed and built by various ODMs under Outlaw’s guidance. At $1499 USD -- more than twice the price of Outlaw’s Ultra-X12 sub ($659) -- the Ultra-X13 might seem pricey. But the X13 is a far larger and more capable product, with double the weight and nearly triple the amplifier power. 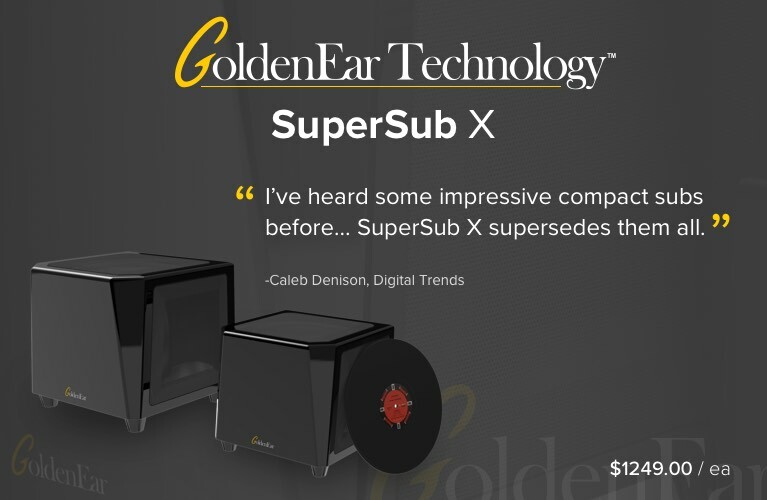 According to Outlaw’s Peter Tribeman, it’s one of only two single subwoofers to meet the THX Ultra spec, which normally requires two subs, and the only other single sub that meets the spec is not available in the US. The X13 is powered by two 500W internal class-D amplifiers, each with its own power supply; Roemer says this configuration increases efficiency and gives the bridged amplifiers more dynamic power compared with a single supply. An internal digital signal processor (DSP) feeds and monitors each amp, and shuts both down if one has an operating problem. The amp plate has XLR and RCA inputs with loop-through outputs. Controls for volume, 0-180 degrees phase and 40-160Hz low-pass filter (crossover) frequency. A switch allows the crossover to be bypassed. 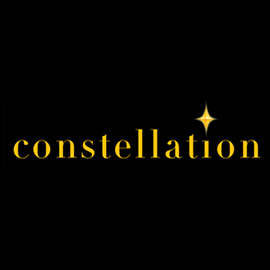 There is no internal equalization or room-gain compensation. The downfiring driver sits next to two ports, which can be stuffed with foam plugs (supplied) to fine-tune the Ultra-X13’s response. Another switch selects between EQ1 and EQ2. EQ1 is for sealed use (both ports plugged), EQ2 for ported use (one or both ports open). I placed the Ultra-X13 in my subwoofer sweet spot -- the place in my listening room where I’ve found most single subs sound best from my usual listening position. I used it in a 2.1-channel system with a Parasound Halo P 5 preamplifier, an ATI AT2007 power amp, and a pair of Revel Performa3 F206 speakers -- as well as in a 5.1.2 setup with a Sony STR-ZA5000ES receiver, Sunfire CRM-2 and CRM-BIP speakers, and Focal 300 ICW in-ceiling height speakers. With the 2.1 system, I used a crossover frequency of 80Hz; with the 5.1.2 system, 110Hz. In “Face to Face,” the chapter in U-571 in which the submarine passes under a destroyer and you hear the low-frequency sounds of the two ship’s engines, lesser subwoofers tend to sound louder because they create distortion harmonics that are higher in pitch and easier to hear than the deeper tones. The X13 sounded almost eerily quiet and controlled during these scenes, delivering nothing but the low rumble of the deep fundamental tones. 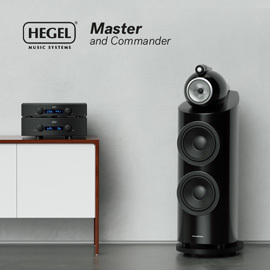 The next chapter is dominated by depth-charge explosions that let you hear how detailed and precise a subwoofer’s reproduction is. With the X13, I heard the punch of the initial boom as each charge went off, as well as the rumbles underneath and following the explosion. With a lower-quality sub, the resonance of the system allows the boom to continue and obscures the rumbles. With another favorite, the dam-collapse scene in San Andreas (BD, Warner Bros.), the Ultra-X13 again sounded extremely tight and well defined -- much more like a sealed than a ported sub. All the discrete crumbling and crunching sounds as the dam comes apart were easy to pick out, and there was no trace of boom or bloat. I actually found myself turning the X13 up because I’m so used to hearing more energy -- in the form of ringing and distortion -- in this scene. The Outlaw handled the extra volume easily, without apparent distortion. Of course, playing music is a better way to test a sub’s powers of subtlety. Listening to an instrumental version of the Steely Dan classic “Aja,” from jazz bassist Christian McBride’s Sci-Fi (320kbps Ogg Vorbis, Avatar Studios/Spotify), I went back and forth between sealed and ported modes. I was impressed, perhaps even a little amazed, by how tight and well defined the X13 sounded with this track. Every note McBride played on his double bass sounded clear and distinct, without the slightest amount of bloat or overhang, and with realistic pluck and punch. But in sealed mode, I missed the “bloom” and “bellow” -- in other words, the resonance -- of the bass’s big soundbox. Ported mode gave me more of that resonant bottom end I wanted, without blurring or obscuring the middle octave of bass. This same character was evident in Steely Dan’s original version of “Aja” (16-bit/44.1kHz WAV, Geffen). The song’s melodic bass line sounded pretty much perfectly even, right on the beat and very tuneful. Again, in sealed mode, it was almost too tight. 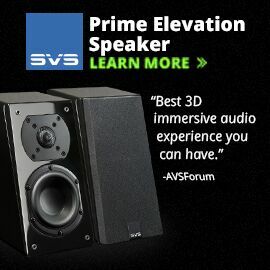 It reminded me of what I’d heard when I reviewed the SVS SB16, a 16” sealed subwoofer ($1699) that has tremendous punch. And, once again, pulling the port plugs and switching to ported EQ gave the bass that extra bloom I wanted to hear without negatively affecting the Outlaw’s pitch definition and precision. After a few more comparisons, I left the Ultra-X13 in ported mode for the rest of my music listening. A better musical stress test is “Bass I Love You,” from Bass Mekanik Presents Bassotronics: Bass Buttons Activated (320kbps Ogg Vorbis, Bass Mekanik/Spotify), which dips down to 17Hz. 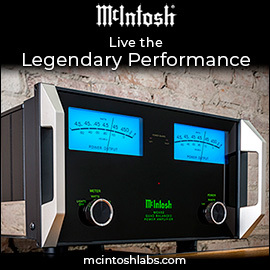 The Ultra-X13 reproduced this lowest tone cleanly, without any physical distress (banging, port noise, etc. ), and without audible distortion. (Nor did I see any distortion harmonics on the TrueRTA audio spectrum-analyzer software I was running at the time.) Perhaps more to the point was the authority and control the X13 showed on the more melodic lower tones in “Jazomat,” from Bass Mekanik’s Jazz (same format and label). Even though the tones in this tune go down to “only” 28Hz, I loved the X13’s perfect mix of punch and chair-shaking power. There are lots of great subwoofers available now, each with its own personality and its own pros and cons. One possible competitor to the Outlaw Ultra-X13 that I’ve tested is the SVS PC13-Ultra ($1699), which also has a 13” driver and ported and sealed modes, but has an unusual cylindrical configuration that may or may not work for you. The SVS costs $200 more than the Outlaw, and its average maximum midbass output is 2.7dB higher in ported mode than the X13’s -- but its average low-bass output is 2.2dB lower. The PC13-Ultra does have a two-band parametric EQ built in, though, which comes in very handy. Another competitor is Hsu Research’s VTF-15H Mk2 ($899 plus $169 S&H, factory direct only), which also has ported and sealed modes, as well as adjustable Q. By my measurements, it puts out 3.8dB more average maximum midbass and 0.8dB more average low bass in ported max-output mode than does the Outlaw X13, though the X13 puts out 2.6dB more at 20Hz and the Hsu is about 8% larger by volume. To me, all of these subs have awesome output. 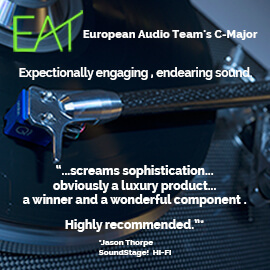 The advantage the X13 might have over some competitors is in the character of its sound: that nearly perfect mix of definition and fullness described above. 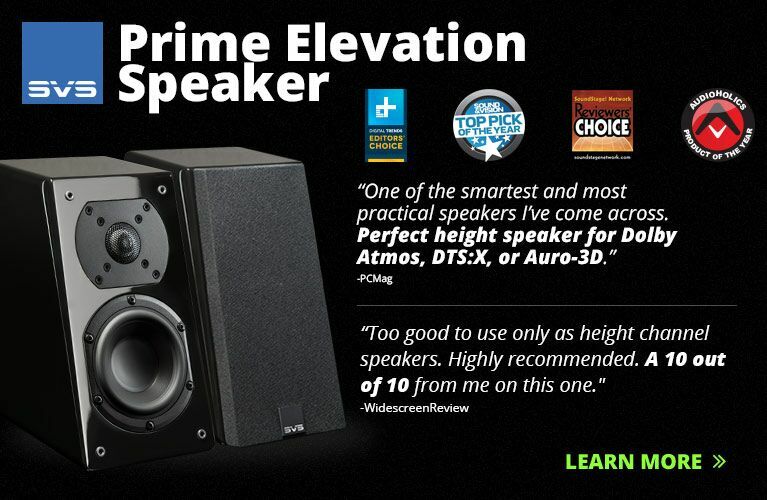 The Ultra-X13 is a great subwoofer, but it’s one of several great subs priced at or near $1500. 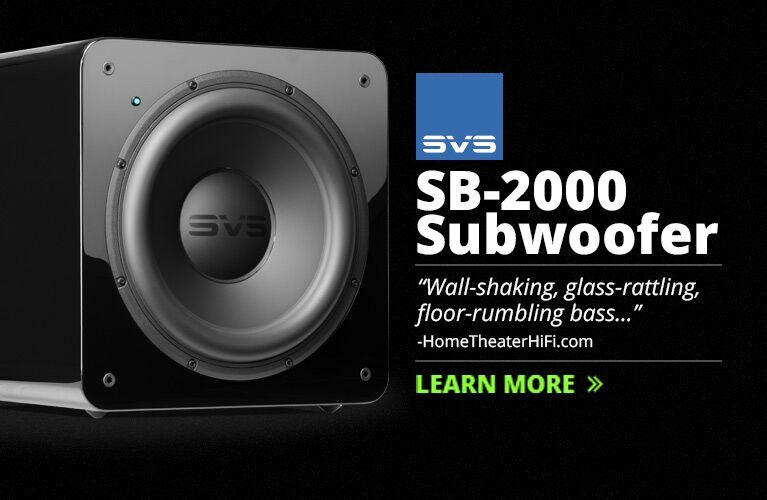 My guess is that, once audiophiles hear how clear, clean, tight, and punchy this sub sounds -- and how, even in ported mode, it reveals no hint of boom, ringing, bloat, or all those other things audiophiles often hate about subwoofers -- they’ll flock to it. Warranty: Three years repair or replacement.